Apart from TVs and laptops, this year’s CES has also witnessed quite a number of Smartwatches. Mobvoi – a Chinese AI firm is pretty well-known for designing Android Wear OS smartwatches. 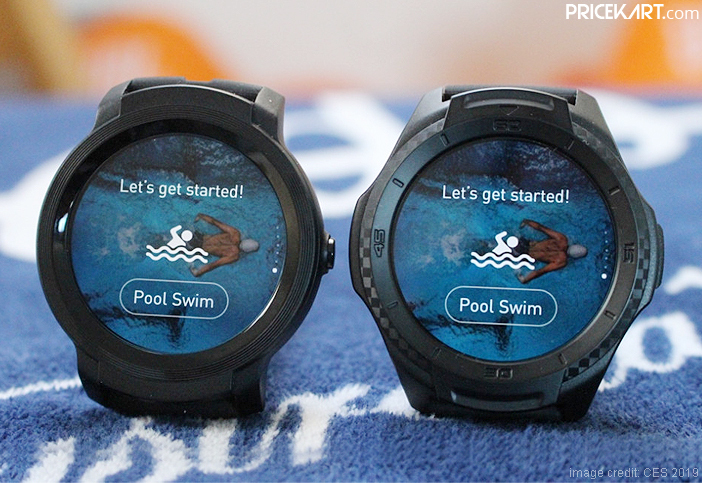 At the CES 2019, the company unveiled two new swim-proof smartwatches called the Mobvoi Ticwatch E2 and Ticwatch S2. 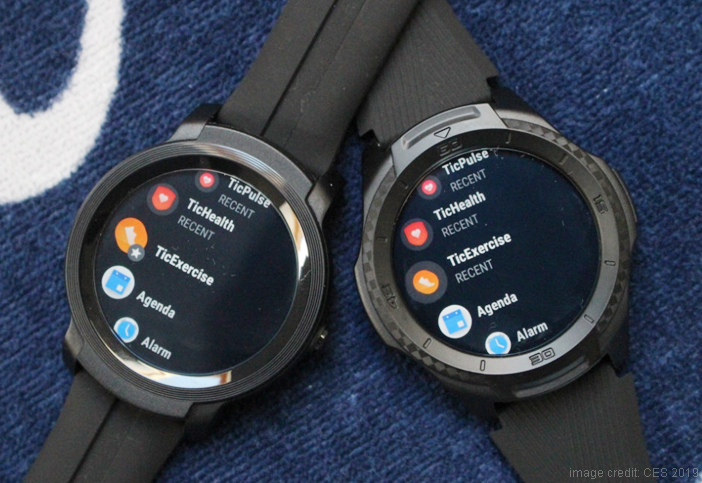 These products are an upgrade to the Ticwatch E and Ticwatch S that launched in 2017. The previously launched smartwatches immediately gained a lot of interest from the users because of their amazingly affordable price tags. 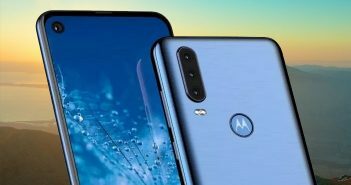 However, due to the lack of high-end OS and features, these smartwatches did not do so well compared to other devices from the Smartwatch price list. But, it looks like Mobvoi has come up with a new strategy for its latest smartwatches. Let’s take a look! Both the Mobvoi Ticwatch E2 and Ticwatch S2 are quite alike when it comes to the features and specifications. The ‘E’ in Ticwatch E2 stands for an express model. Additionally, both these smartwatches come with Qualcomm Snapdragon 2100 SoC under the hood. 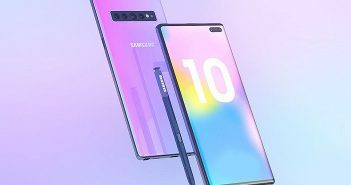 Also, we can expect these devices to come with affordable price tags. 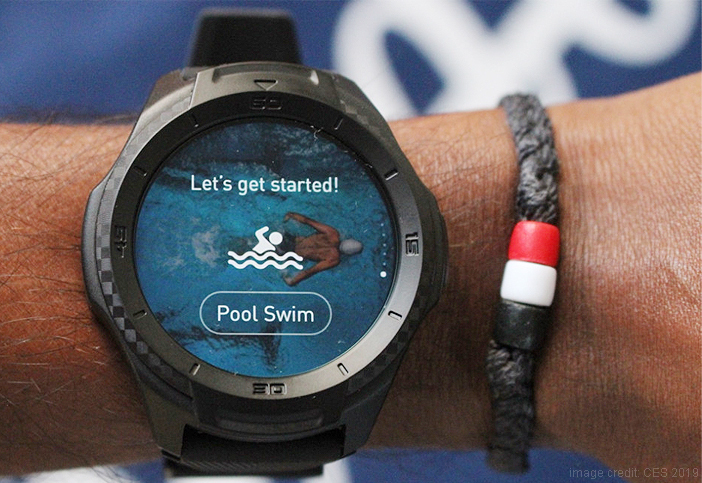 Moreover, these smartwatches are more focused on activity and sports-centric features. The recently unveiled Ticwatch smartwatches sport a 1.39-inch display along with a screen resolution of 400X400 pixels. These devices are swim-proof and can be dunked in 50 meters of water without a hitch. However, these Mobvoi smartwatches do not come with NFC support. Also, the Ticwatch E2 and Ticwatch S2 are powered by a 415mAh battery. This battery is 30 percent bigger than the one seen on the previous Ticwatch smartwatches. Both the smartwatches can last for up to two days on a full charge. Additionally, these devices run on Android Wear OS which is compatible with Android and Apple mobile phones. On the connectivity end, the smartwatches support Wi-Fi, GPS, Bluetooth 4.1, GLONASS and Beidou. Additionally, sensors on board include heart-rate sensor, accelerometer, gyroscope and low-latency body sensor. 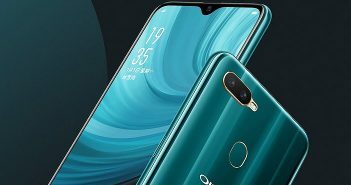 As for the price, the company has not revealed any details as of yet. However, we can expect these smartwatches to be priced below Rs 10,000.